The Lions Public School curriculum supports the natural development of the child. The teacher will serve less as an instructor and more as a guide or facilitator. Admission is open to classes Pre Nursery to XII at LPS Ashok Vihar. The school aspires to produce students who are brilliant in academics as well as social values. 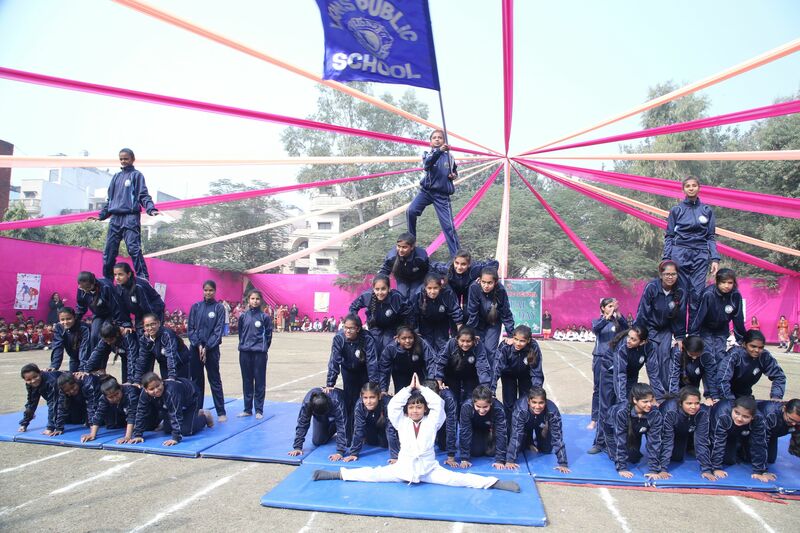 "Physical Education" has for its purpose to develop the powers of the body in such a way so as to make them co-operate with those of the mind and soul. The School started functioning in the year 1969 at Tri Nagar & shifted to present premises at I-Block, Ashok Vihar, Phase -1, Delhi. The foundation stone of the present structure was laid in 1972 by the President Hon. Shri V.V Giri. Since then the school has made tremendous progress. In the first instance the school was recognized up to primary level, in the year 1995 it was upgraded to Middle, in 1997 to secondary in 2003 for Sr. Secondary level. It is recognized by the Delhi administration & affiliated to C.B.S.E. the student are prepared for All India Senior Secondary Board Examination conducted by C.B.S.E. 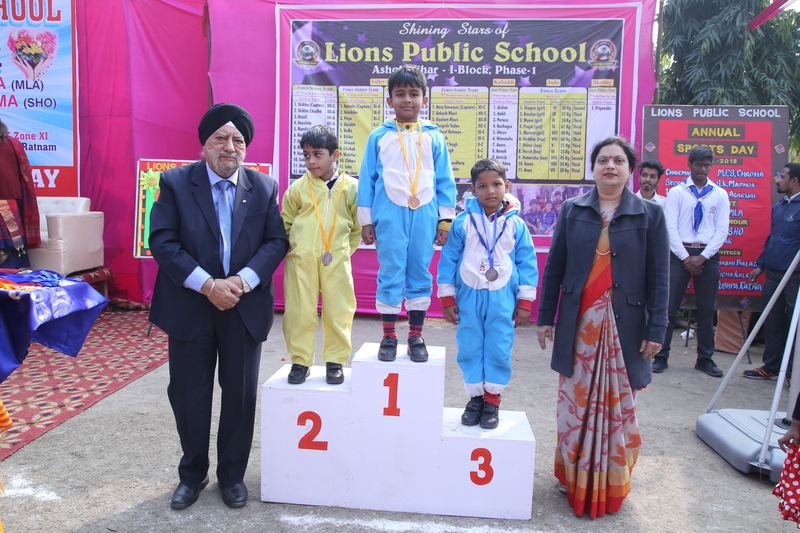 Lions Public School is a co-educational English medium school dedicated to the cause of progress educattion leading to augmentation of the anlytical facilities of the fleding minds, broadening their vision in every spehere of life, be it studies, sports, culture & estra curricular activities. Our education policy is dynamic in approach and in consonance with the changing needs of the society. It seeks to foster students to develop efficiencey to face challenges of the fast changing society. 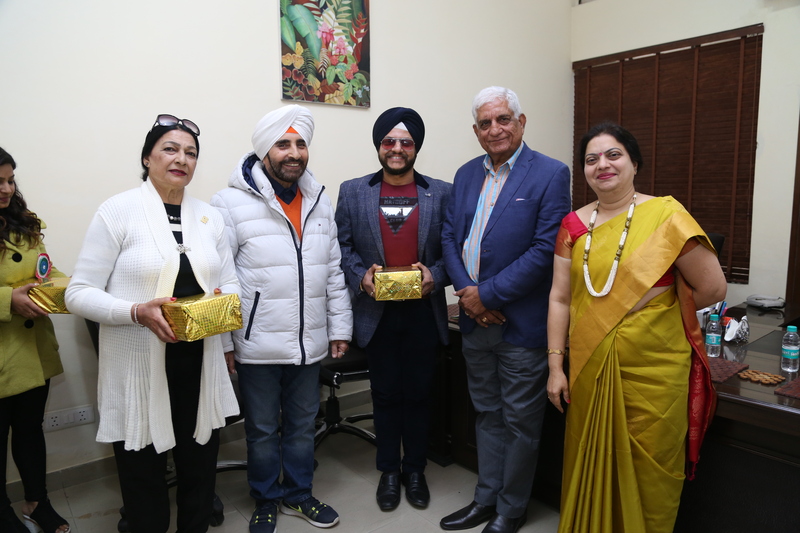 The managing Committee consists of men of eminent stature & educationist and are dedicated to promotion of sound moral, intellectual and physical education. Lions Public School is a co-educational school from Nursery to XII. It prepares the students for the senior school (XII) and the secondary school (X) certificate of the Central Board of Secondary Education (C.B.S.E). The medium of instruction is "English". Education is the basis of all progress. It is for this very reason that we forayed into education, about 45 years ago. Over a decades of experience has taught us that progress is possible only, if men and women are equally well-educated. The entire purpose of education is not to restrict itself to imparting bookish knowledge only but inculcate humanitarian values like wisdom, compassion, courage, humility, integrity and reliability in a student. We, just like you, believe in holistic education for your child, encompassing – academics, co-curricular activities, sports education and life-skills learning. I assure you that we have dedicated staff committed both to high academic standards and making your child's stay at LPS an exciting, enjoyable and rewarding experience.
" I express my gratitude to all for responding faith in us. The word "Success" is very important in the present scenario, but dear students remember, there is no shortcut to success. It can only be achieved by Persistence. The indomitable spirit of never giving up & refusing to be discourage under any circumstances. So, dear students dream big, identify your goal, believe in yourself. Never forget, faith gives strength, but doubts lead to weakness, failure and struggles are the stepping stones to success. "